Confessions of a Book Addict: Happy 4th of July and a Giveaway! Happy 4th of July and a Giveaway! For those who celebrate, Happy 4th of July! I hope you are all enjoying a good book by the ocean, lake, or pool. Or maybe you are just simply outside reading, which is the BEST! 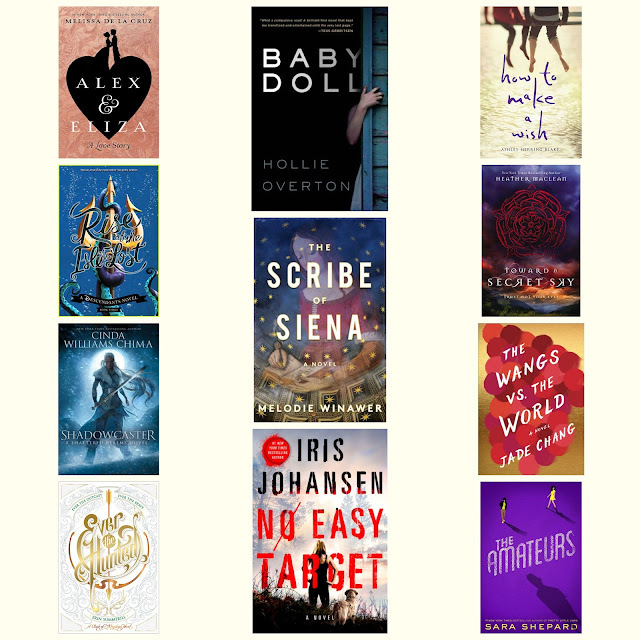 To celebrate the holiday, I am giving away one book of the winner's choice from the list below. The giveaway is open to US readers only. Please refer to my giveaway rules and good luck! Happy 4th! So many great books, thank you for hosting the giveaway! Thanks, Angela! I hope you have a great 4th as well!